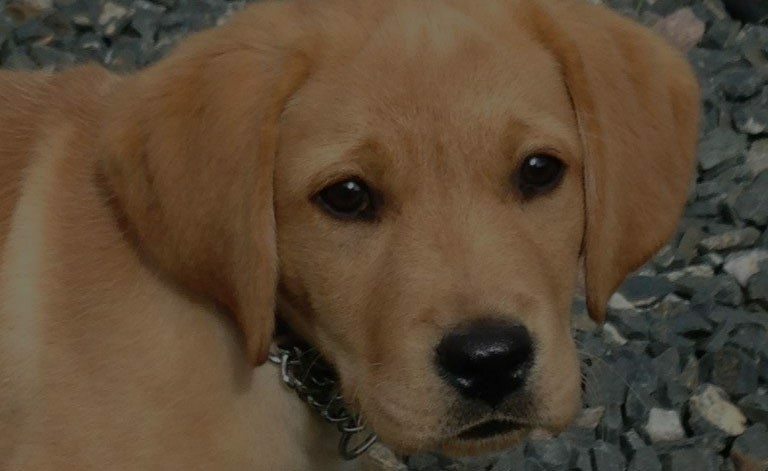 Cowboy could not be named better, he is full of life, a real character and is growing into a handsome young labrador, we are keeping him here to add to our breeding program, his mom is our retired Hillary and his dad is our Lil Spirit. We hope to get him out showing sometime in 2018. We also have his sister which is our Beautiful and she is just that (Beautiful) . 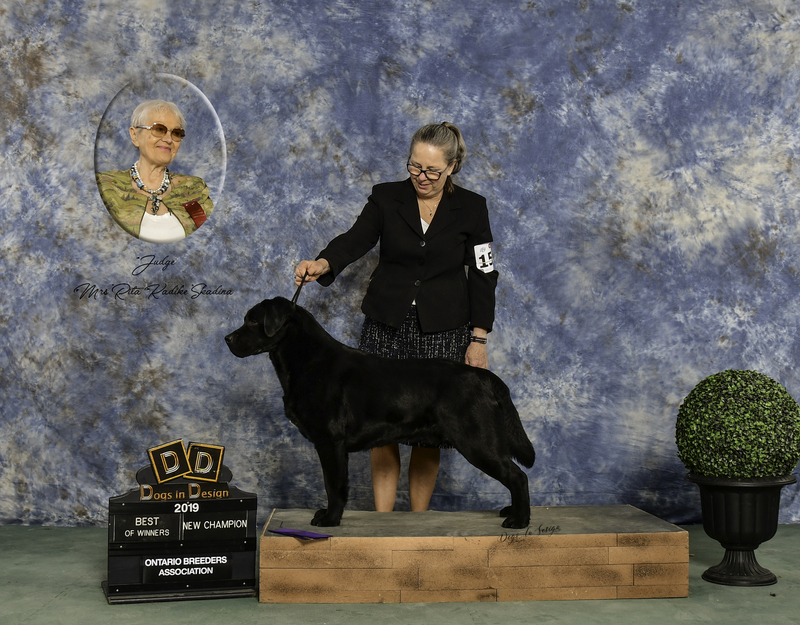 As of March 2nd 2019 Cowboy is now a Canadian champion. We are super excited , he finished his championship in just three shows. 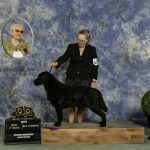 We may start working on his Grand Champion this spring/summer.